Prior to leaving office, former President Michel Temer said Brazilians would come to miss him—despite being the least popular president in the country’s democratic history. Perhaps, we are starting to realize what he meant. 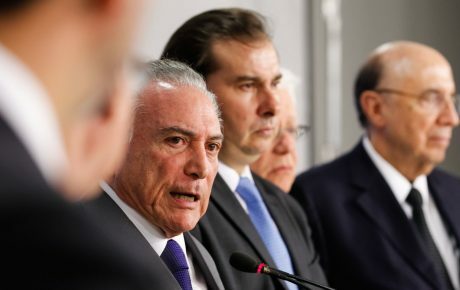 On Monday, the press took hold of a document that appeared to be the government’s pension reform bill, including a much harsher set of proposals than what Mr. Temer submitted in 2017, and Congress dismissed. 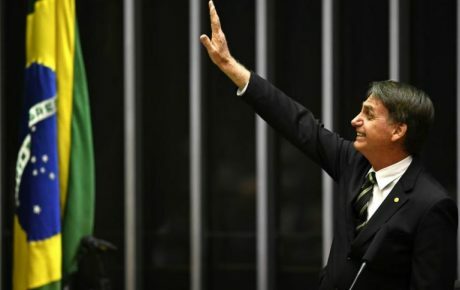 The Ministry of the Economy has yet to present the document to President Jair Bolsonaro, who is recovering from a surgery to remove the colostomy bag he used after being stabbed in September 2018. Even prior to that, however, the government has been backpedaling on its proposal. 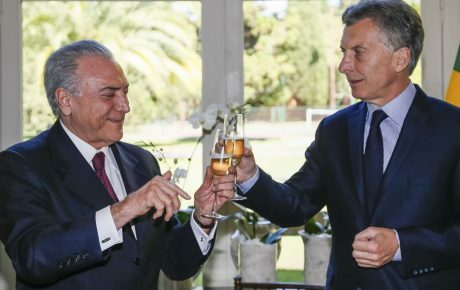 After some backlash to the severe pension cuts on low-income citizens, the President’s Chief of Staff, Onyz Lorenzoni, stated the reform will be “very different” from the document leaked to the press. The government’s Secretary of Social Security Rogério Marinho adopted the same approach, saying the document is “one of many” drafts being analyzed by the economic team. However, there is reportedly no decision about which version of the bill will be proposed to Congress — nor when that will happen. Currently, retiring Brazilians must meet one of two criteria: age, or length of social-security contribution. Men can receive their pensions after turning 60, or working in a registered job for 35 years—whichever comes first. For women, the age drops to 55, and the time of service to 30. However, there is no mandatory minimum age. Now, the proposal headed by Economy Minister Paulo Guedes wants to set a minimum threshold of 65 for both men and women, with a relatively quick transition period. One of the core points of the bill is bumping the minimum retirement age every four years until it reaches 65 for both men and women. The minimum time of contribution to the pension system would be 20 years (25 for civil servants), but workers would only receive their full pensions after 40 years. 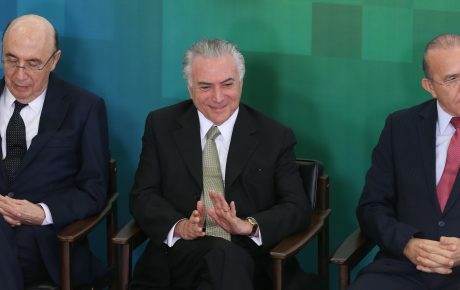 According to sources from the Ministry of the Economy, going for a lower minimum age, as proposed by President Bolsonaro — who wanted 57 years old for women and 62 for men — would have to be implemented with no transitional period if it were to obtain the desired results of saving the federal budget BRL 1 trillion. According to the leaked bill, the government’s pension reform involves setting the minimum pension benefit way below the current minimum wage. Low-income retirees over 55 years of age would receive BRL 500/month, BRL 750 for those over 65. The current minimum wage is fixed at BRL 998/month. The government wants to separate regular pensions from benefits to lower income populations — as the latter are not linked to previous contributions by workers. The move could have a nefarious effect, however. In the 1990s, giving retirees at least the minimum wage helped prevent a serious hunger crisis in the Northeast, according to the Institute of Applied Economics (Ipea). In Brazil’s current system, pensions for today’s retired workers are paid for by current workers. Mr. Guedes wants to change that to a capitalization system, in which a workers’ pension will depend on how much they have saved individually. Contributions go to individual accounts which are then invested, and the returns are used to sustain post-retirement benefits. However, at least four Latin American countries (Chile, Peru, Mexico, and Colombia) who had opted for this system are now set to change, as benefits proved to be small or the reach of the system too restrained — which left many people without access to pensions. In Chile, for instance, nine of ten retirees receive only 60 percent of the minimum wage — currently at USD 450. According to Guillermo Larráin, a professor at the University of Chile, that’s because saving 10 percent of their salary, as Chileans do, is not enough. In Brazil, for instance, workers contribute with 8 to 11 percent of their salaries — which is complemented by the employer, who deposits the equivalent of 20 percent of the salary. There is also the problem with Brazil’s pension funds — which can overcharge consumers thanks to a lack of competition. But the worst part is that many are riddled by corruption scandals, generating billions in losses. The administration’s pension reform includes going after companies with social-security debts. They have risen by 14 percent last year, reaching BRL 491.2 billion. This year, however, the government is expected to receive only BRL 6 billion.